Butterfly valves are already in stock. Meet short animated history of our company. 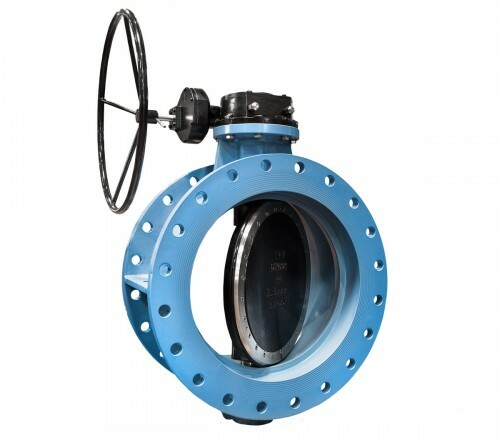 Founded in 1982, produces and sells high-quality butterfly valves. 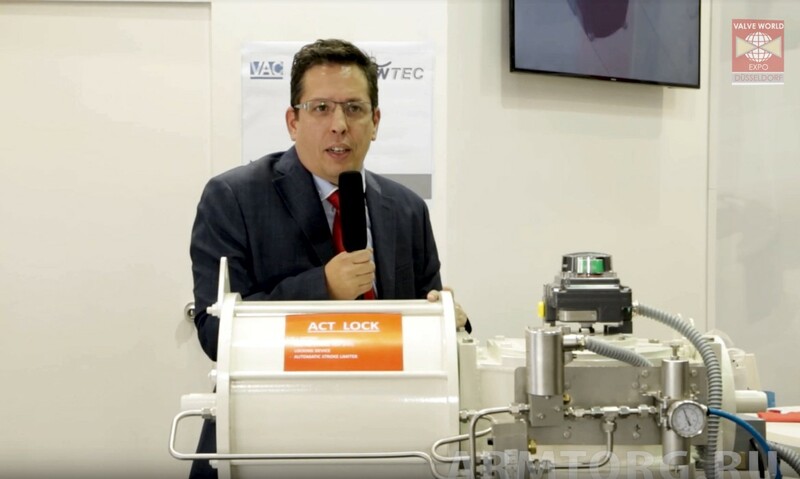 It has factories in Madrid and Mexico, branches in Johannesburg, Durban and Cape Town, as well as representative offices in five continents. Multinational company founded in 1968. 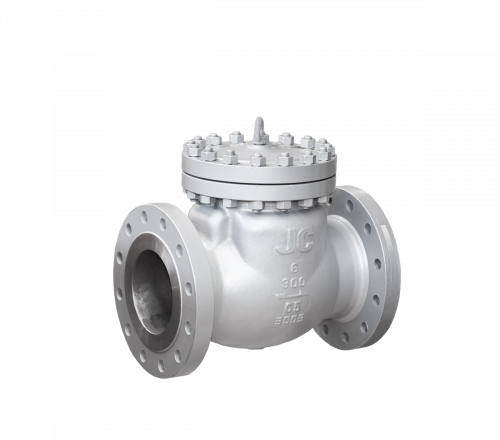 It specializes in the production and sale of high quality industrial pipeline valves. Is focused mainly on the oil, gas, chemical, petrochemical, pulp and paper and energy industries. The company was founded in 1968. 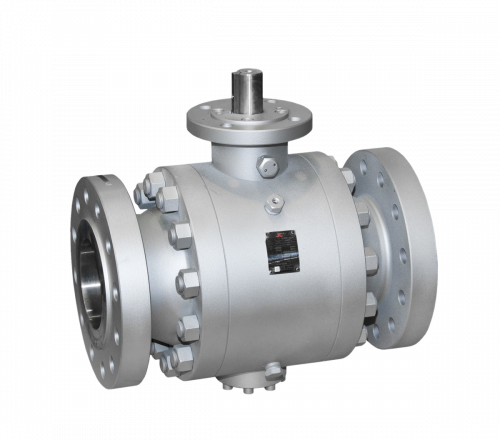 It specializes in the manufacture and sale of pipeline valves for oil, gas and chemical industries. 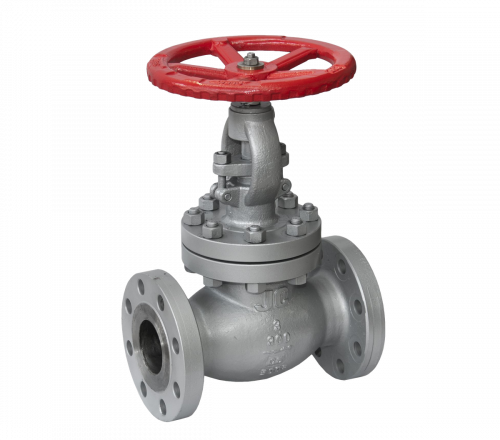 It is known as a manufacturer of high quality valves with low cost. Multinational company, founded in 1992. 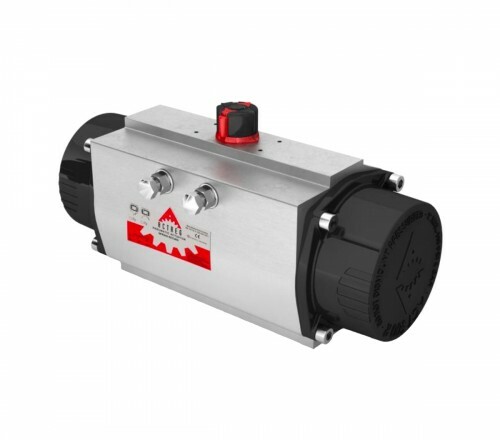 It specializes in the manufacture and sale of high-quality pneumatic actuators for on-off and control valves. 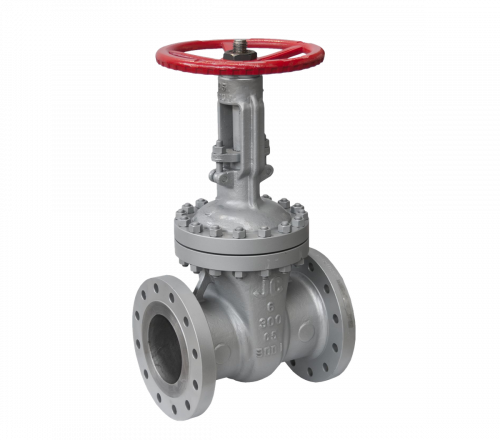 Our products are high-quality pipeline valves for general industrial usage for enterprises of the oil, gas and chemical industries. Functional diversity, various options for joining, control and materials used allow us to offer a solution to any problem that a client may face. 61 Nekhinskaya st., Velikiy Novgorod, Russia.